Just as the general public has (almost) learned to love brutalism, the next aesthetic challenge raises its pink-plastered, marbleised MDF head. 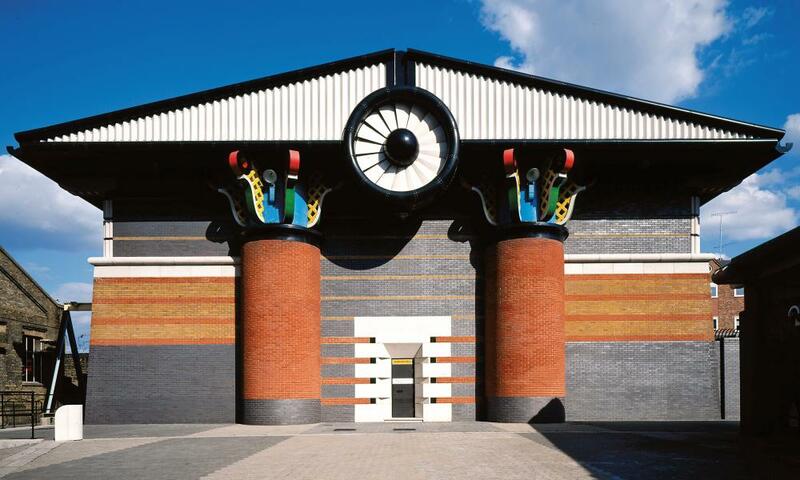 That’s right, those tacky stage-set monuments of postmodernism, with their bolted-on classical references, are under threat of demolition, so they’re now being listed by Historic England. There’s much more to the movement than surface-level jokes and cartoonish facades, as two brilliant books on the period of architectural power-dressing attest: Postmodern Buildings in Britain by Elain Harwood and Geraint Franklin and Revisiting Postmodernism by Terry Farrell and Adam Nathaniel Furman. 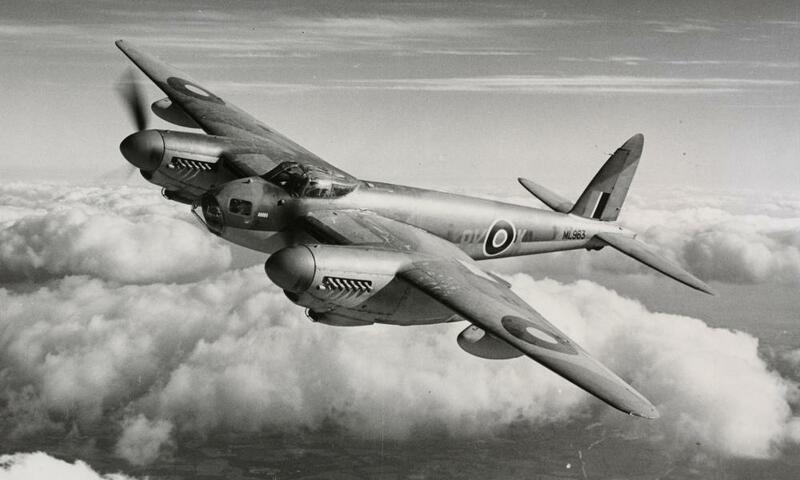 It might not sound like the most thrilling subject for an exhibition, but this show revealed just what an interesting history the humble laminated timber sheet has had, from being used to make pharaohs’ coffins to forming the fuselages of one of the fastest, highest-flying planes of the second world war. One surprising invention was an 1867 plan for a pneumatic railway, to be hung off the sides of buildings in a great big plywood tube, which bore a startling resemblance to Elon Musk’s Hyperloop. 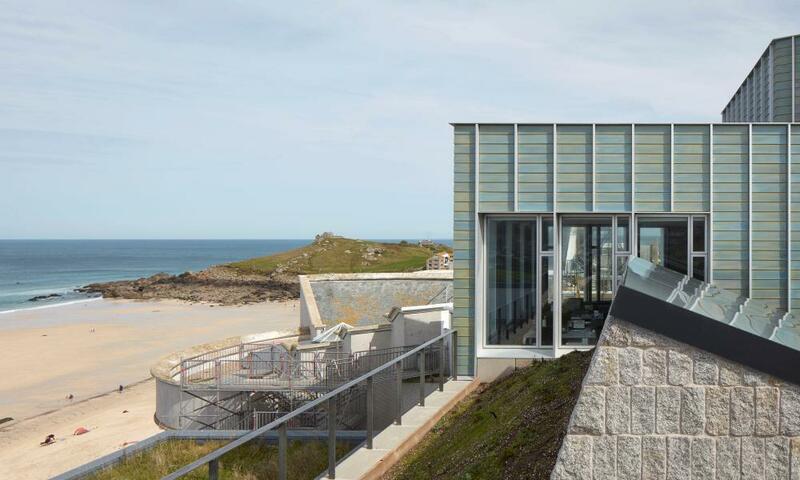 Twelve years and £20m after the Tate first launched its plans to expand its Cornish seaside outpost, Jamie Fobert’s exquisite new gallery space opened in September, scaled back from original plans and mostly hidden below ground. Deftly chiselled into the bedrock, the huge 600 sq m space captures the magic of St Ives’ famous light – although, from the outside, the project bears awkward scars of its battles with the neighbours. 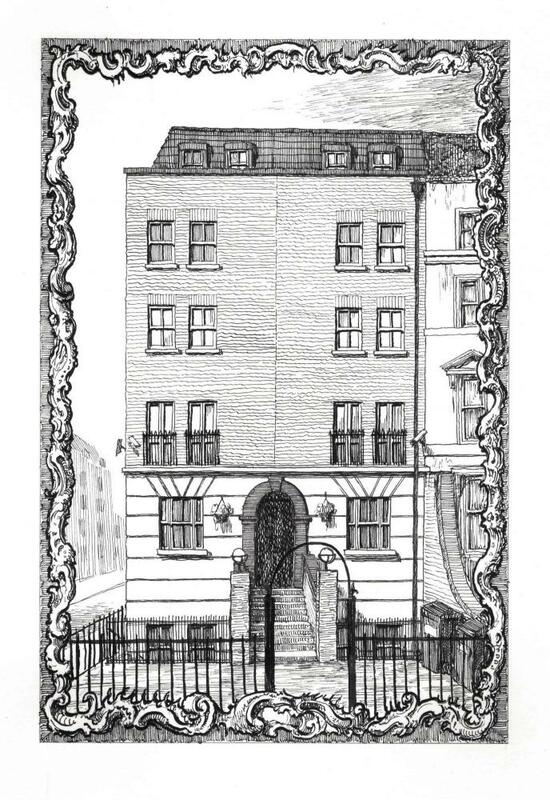 428 Hackney Road by Pablo Bronstein. Continuing the RIBA’s impressive run of exhibitions under curator Marie Bak Mortensen, mischievous artist Pablo Bronstein tested the taste tolerance of gallery-goers with a provocative show on the most ubiquitous of British styles. The “pseudo-Georgian” is used to tart up everything from Waitrose stores to cheap semis with stick-on pediments and fake sash windows, as he revealed in his charmingly naff pen and ink drawings, hung on “Christine Hamilton style” yellow striped wallpaper. Forty years after Margaret Thatcher took away their powers to do so, many local authorities are finally building their own housing again – and commissioning good architects to do it. 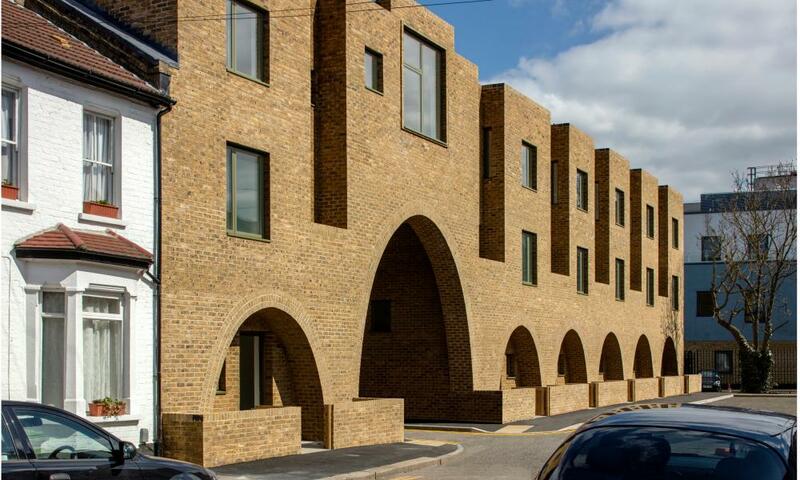 Years in the making, some of the first council-led housing schemes were completed this year, from Peter Barber’s Worland Gardens in Stratford, with its playful arched openings, to Karakusevic Carson and Maccreanor Lavington’s pitch-roofed terraces at Dujardin Mews in Enfield. Thousands more homes are on the way as council building programmes pick up momentum. Narkomtiazhprom from Imagine Moscow at the Design Museum London. 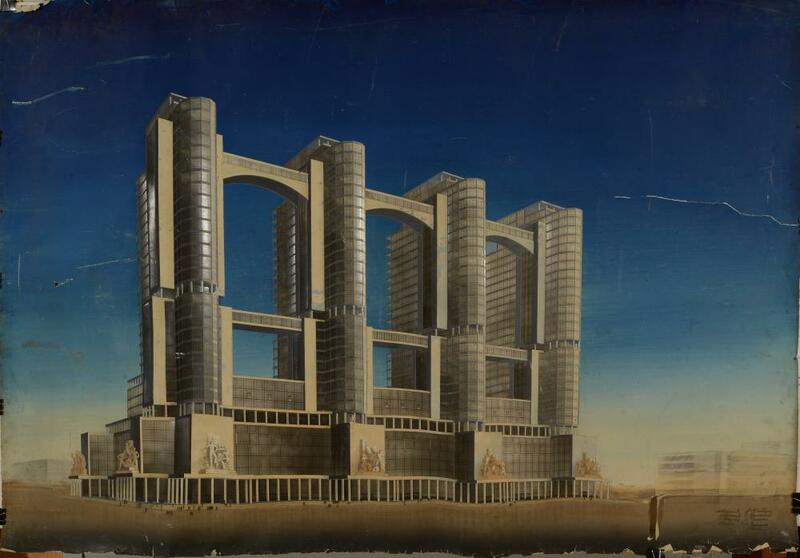 One of the standout highlights of the many events this year marking the 100th anniversary of the Russian revolution, this exhibition provided an eye-opening snapshot of the heady visions of the Soviet era’s most radical architects – which never actually saw the light of day. From El Lissitzky’s cantilevered “cloud iron” skyscrapers, to Nikolai Sokolov’s “health factory” workers’ holiday retreat, these revolutionary fantasies were brought to life with vast wall-size drawings and scale models. 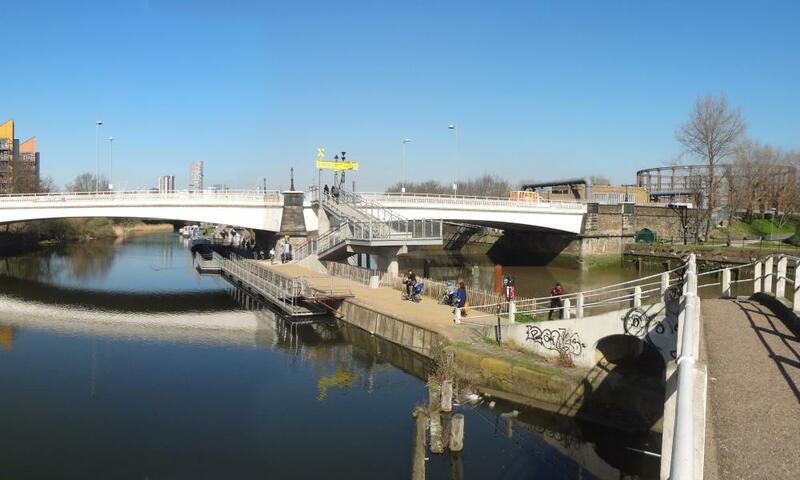 If you look at a map, it might seem obvious that it should be possible to walk all the way along the Lea River that snakes through east London to meet the Thames, but it hasn’t been – until now. After years of negotiations, 5th Studio’s Leaway riverside path finally opened in spring, stitching together crucial missing links with ramps, bridges and new sections of towpath with a rugged, as-found quality that makes them feel like they’ve always been there. A model of useful green infrastructure – unlike the Garden Bridge, which was finally cancelled this year. 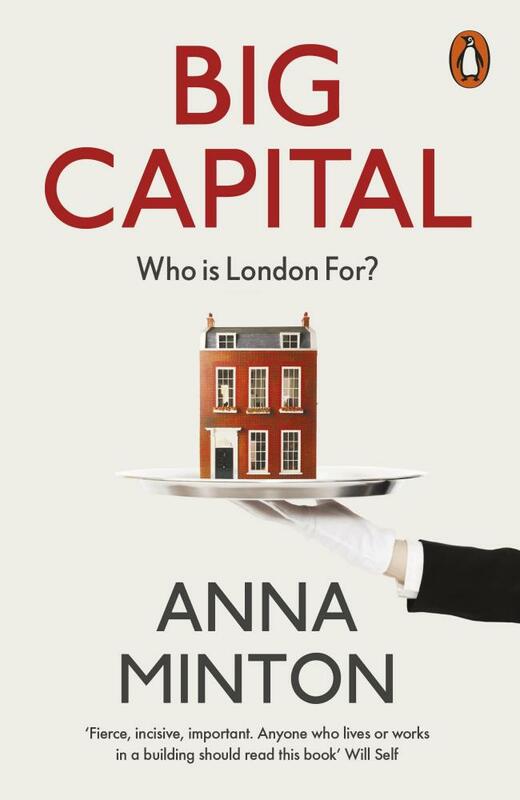 Taking a sledgehammer to London’s iniquitous property development machine and cracking it open for all to see in lurid and detestable detail, Anna Minton’s timely slim volume is a must-read primer for anyone interested in understanding why Britain’s capital is a place of such rampant inequality. She speaks to the victims of estate regeneration, unpicks the planning loopholes that allow developers to dodge their obligations, and offers some pointers as to how we might start to fix the mess. 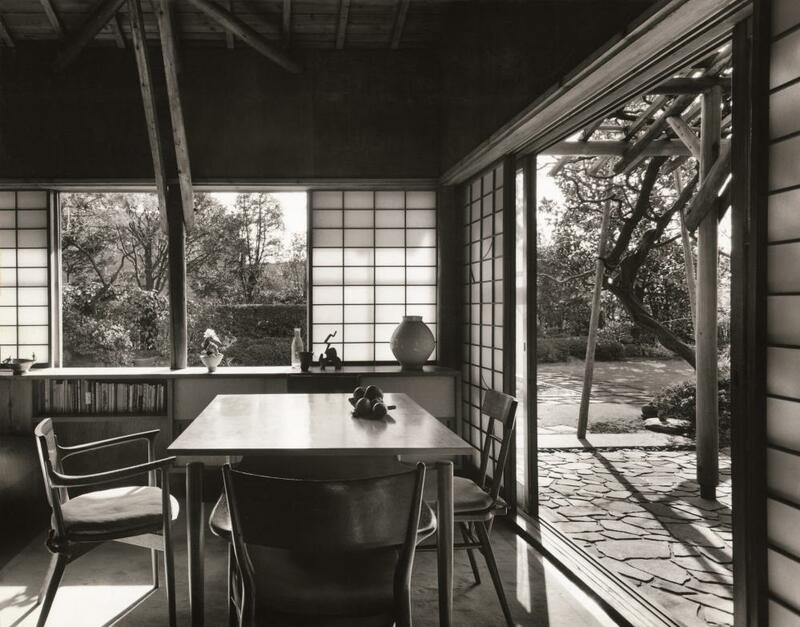 From charred timber cabins to diaphanous light-filled lanterns that feel lighter than air, this beautiful exhibition revealed the modern Japanese house to be a site of unparalleled architectural invention. Brimming with models and full-size recreations to clamber inside, it showed how the private house in Japan is a thing of personal expression, with the country’s high turnover of experimental new-build homes being due to a combination of hefty inheritance tax and frequent earthquakes. 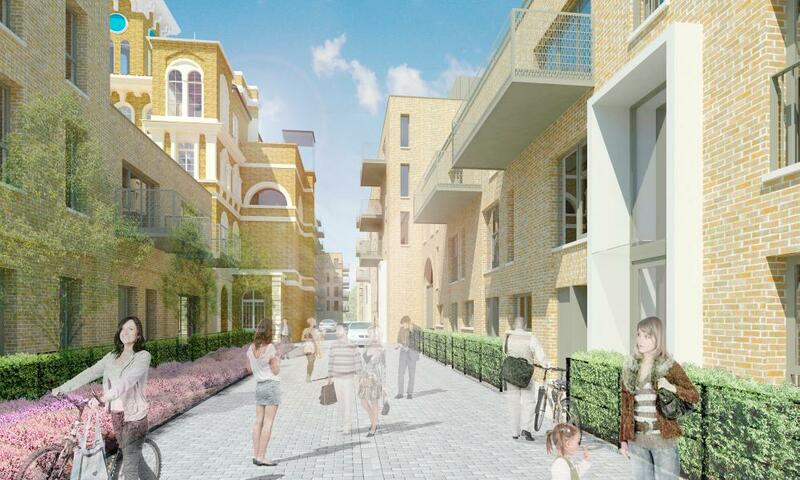 A decade in the making, London’s first community land trust (CLT) housing project opened this year, as part of a redevelopment of a former Victorian workhouse in Mile End. The simple brick apartment blocks might not be architecturally groundbreaking, but the model of tenure certainly is: the house prices will be linked to local income in perpetuity, taking the homes out of the speculative property market and making them affordable to local people forever. It’s a radical model that is fast gaining steam: there are now 225 CLT groups across the country with 4,500 homes in the pipeline.